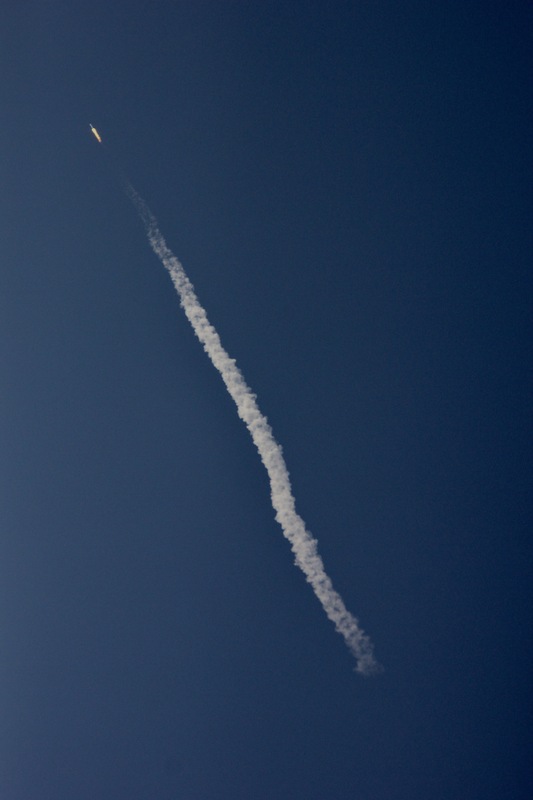 Living so close to Vandenberg Airforce Base, we have a front row seat to all of the West Coast rocket launches! Each one is just as awesome as the last! Enjoy the photos! SpaceX’s Falcon 9 rocket will deliver FORMOSAT-5, an Earth observation satellite for Taiwan’s National Space Organization (NSPO), to a low-Earth orbit (LEO). 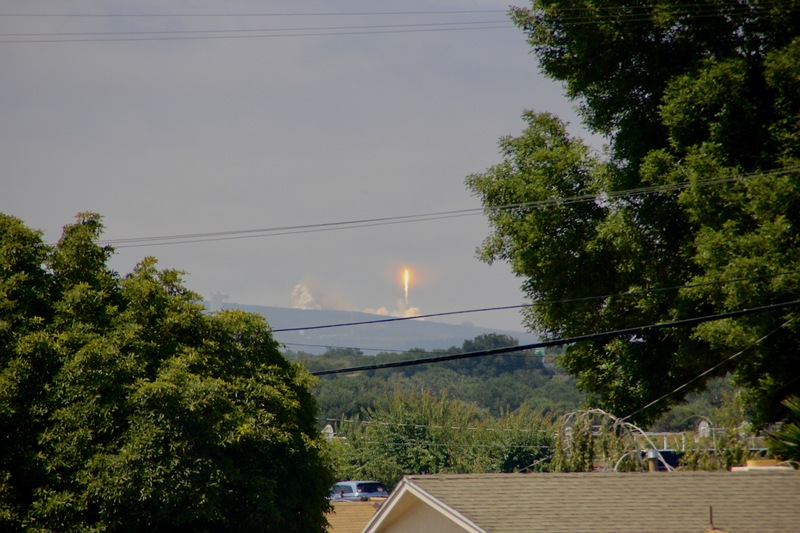 SpaceX is targeting launch of FORMOSAT-5 from Space Launch Complex 4 East (SLC-4E) at Vandenberg Air Force Base in California. 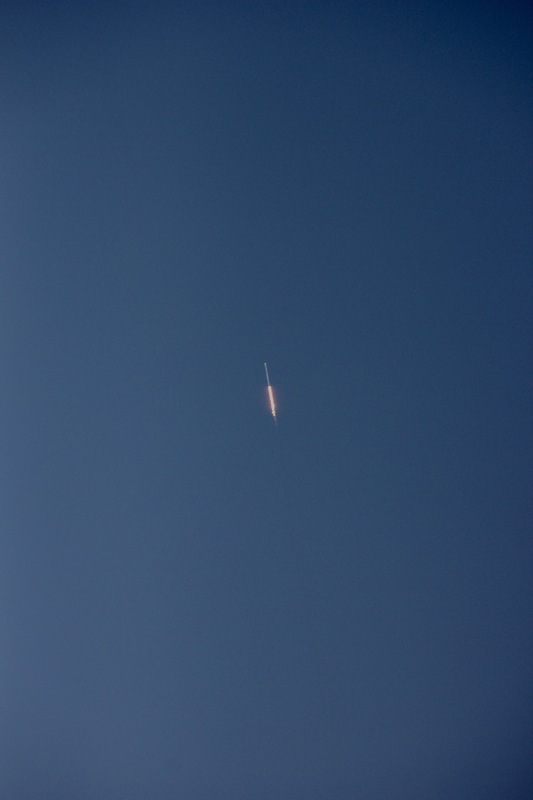 The 42-minute launch window opens on Thursday, August 24 at 11:51 a.m. PDT, or 18:51 UTC. 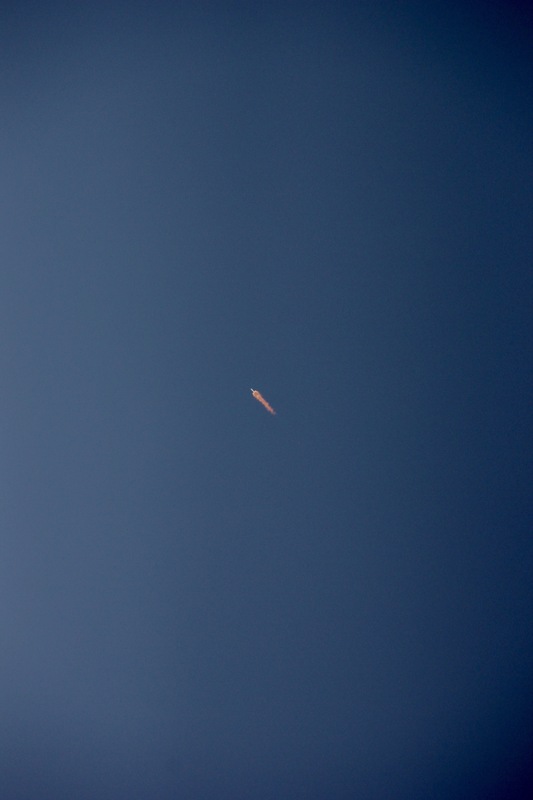 The satellite will be deployed approximately 11 minutes after launch. A backup launch window opens on Friday, August 25 at 11:51 a.m. PDT, or 18:51 UTC. Following stage separation, Falcon 9’s first stage will attempt to land on the “Just Read the Instructions” droneship that will be stationed in the Pacific Ocean. Don’t forget about our upcoming photo competition! 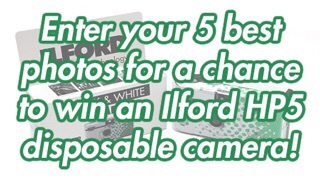 Just click the link on the side that says photo competition for your chance to win an Ilford HP5 disposable camera!